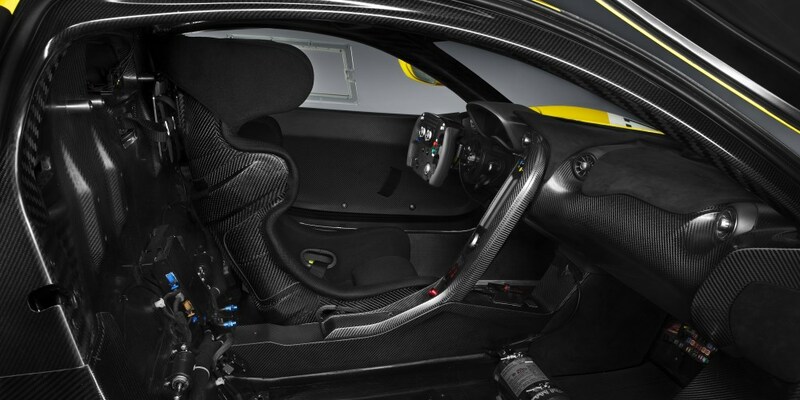 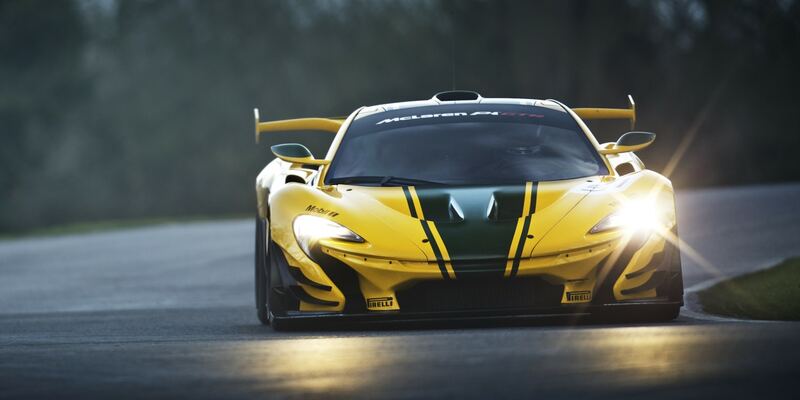 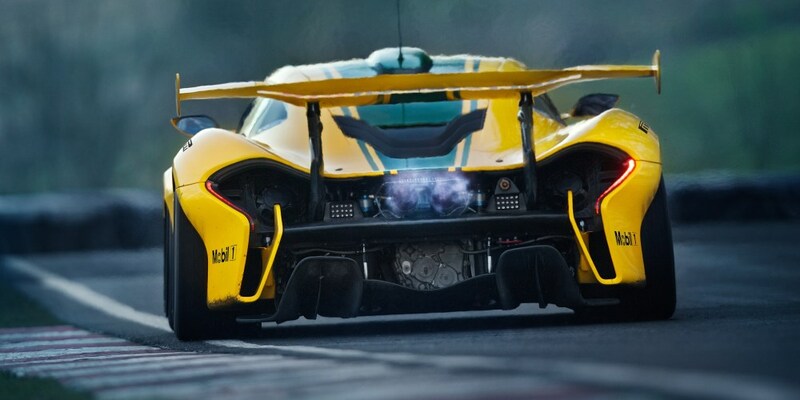 The track-dedicated 1000PS McLaren P1 GTR will debut at the 85th International Geneva Motor Show in limited production form with only minor modifications to the Design Concept presented just six months ago. 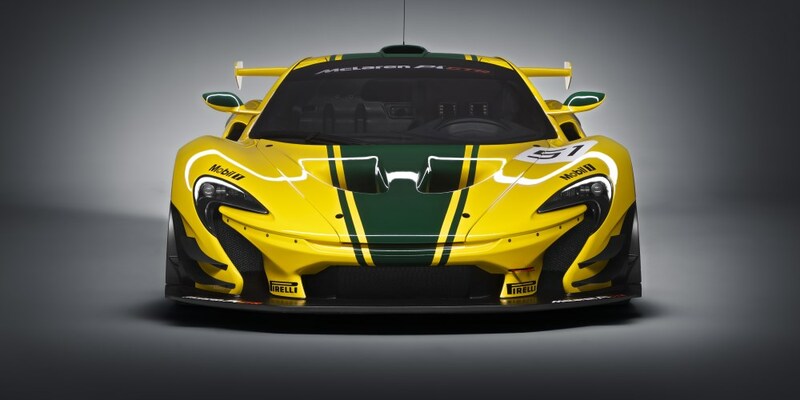 The most noticeable change is the livery. 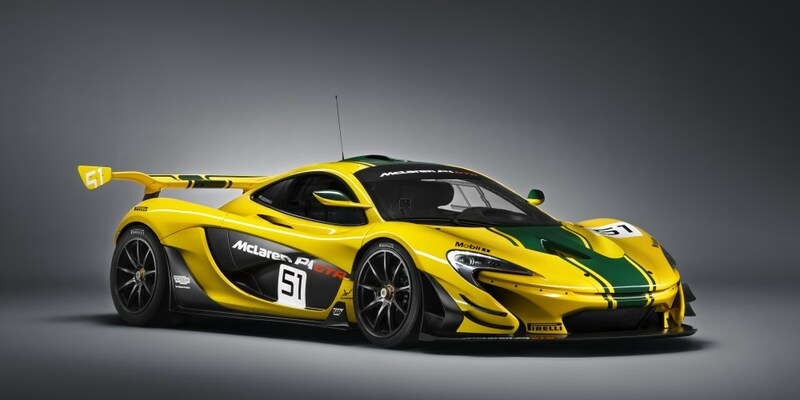 It is one which will be available to the fortunate few who will be joining the McLaren P1™ GTR Driver Programme that kicks off at the Circuit de Catalunya in Spain later this year. 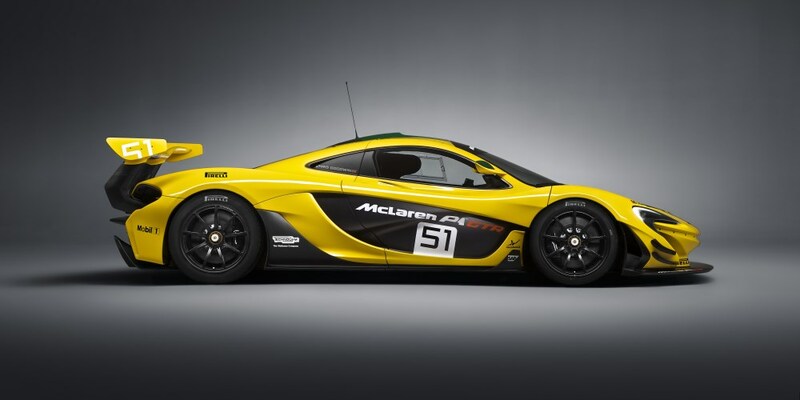 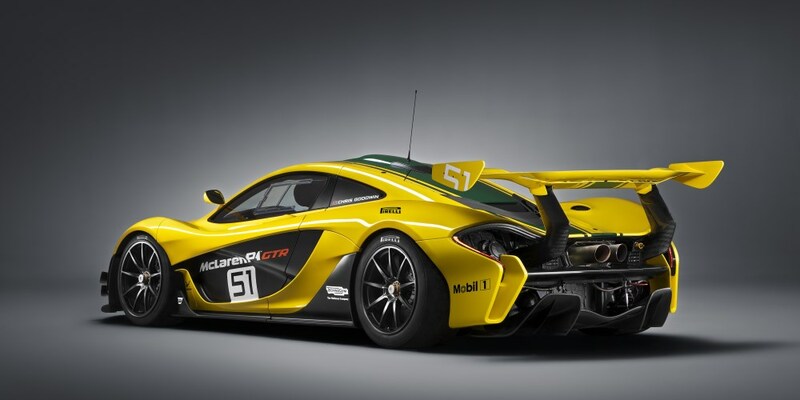 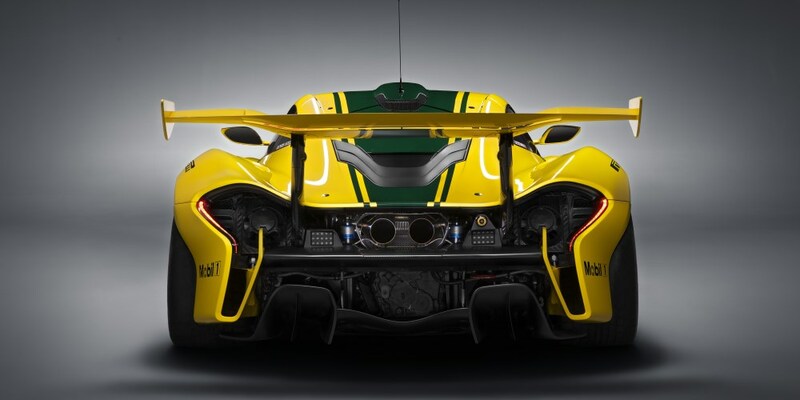 The design is homage to the yellow and green McLaren F1 GTR, chassis #06R, which has claimed its own place in history as one of the five F1 GTRs that dominated the 24 Hours of Le Mans in the historic debut by McLaren 20 years ago.